We all receive plenty of “let’s get started” emails when we sign up for new software. Some of them stand out, the rest don’t even get read. What makes the difference? 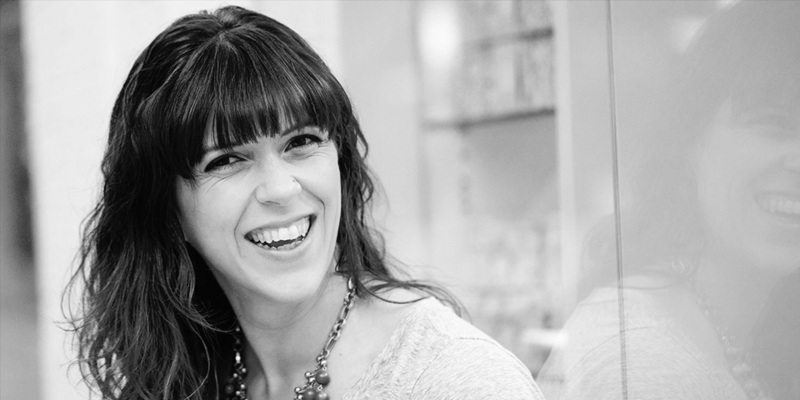 Our guest today is the amazing Val Geisler, an email onboarding copywriter and strategist. You’ll learn what exactly you should be sending to your new users, how much is enough, what subject lines and CTAs work best, and much more. This episode is brought to you by Userlist.io — a new tool for sending event-based email to your SaaS users. Overwhelmed with existing automation tools? Try this simple solution for converting free trials, user onboarding, and promoting specific features in your web application. To learn more, join the waiting list at userlist.io.